The United Nations refugee agency has refused to get involved in the refugee returns organised by the EU under its recent deal with Turkey, claiming that the so-called “hotspots” on the Greek islands, where refugees and migrants are received, assisted, and registered, have become prisons. UNHCR spokesperson Melissa Fleming said yesterday (22 March) that under the new provisions of the EU-Turkey deal, the hotspot sites have now become detention facilities. “Accordingly, and in line with our policy on opposing mandatory detention, we have suspended some of our activities at all closed centres on the islands,” Fleming stated. She explained that the activities suspended include provision of transport to and from these sites. But she added that UNHCR will maintain a presence to carry out protection monitoring to ensure that refugee and human rights standards are upheld, and to provide information on the rights and procedures to seek asylum. UNHCR staff will also continue to be present at the shoreline and seaport to provide life-saving assistance (including transport to hospitals where needed). According to Fleming, the UNHCR is concerned that the EU-Turkey deal is being implemented before the required safeguards are in place in Greece. “At present, Greece does not have sufficient capacity on the islands for assessing asylum claims, nor the proper conditions to accommodate people decently and safely pending an examination of their cases,” she said. The “UNHCR is not a party to the EU-Turkey deal, nor will we be involved in returns or detention. We will continue to assist the Greek authorities to develop an adequate reception capacity,” Fleming added. Flimsy boats packed with refugees continued to land in Greece from Turkey, despite the start of a landmark deal between the European Union and Ankara to stem the massive influx. Under the deal all refugees arriving after 20 March will be returned to Turkey. Flimsy boats packed with refugees continued to land in Greece from Turkey yesterday (20 March), despite the start of a landmark deal between the European Union and Ankara to stem the massive influx. All migrants and refugees arriving in Greece from this Sunday (20 March) will be returned to Turkey, under a controversial agreement hammered out over two days between the EU and Ankara at a summit in Brussels. 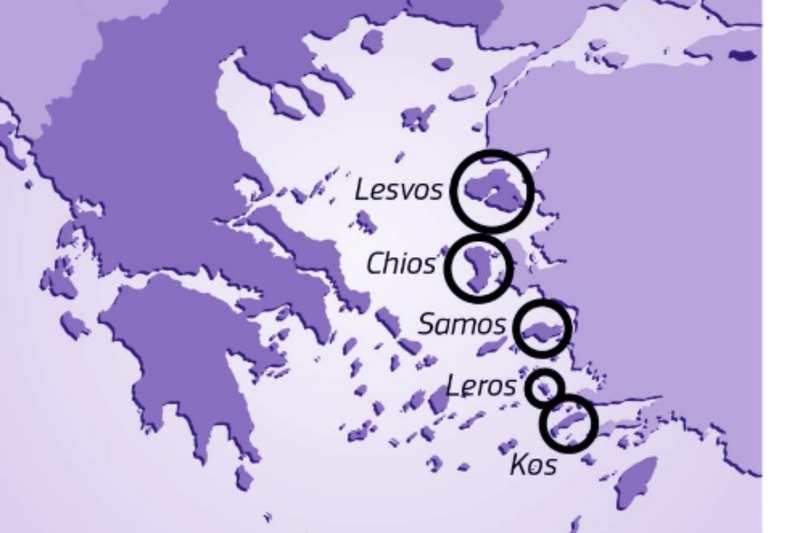 Fleming explained that starting already on Saturday (19 March), the Greek authorities accelerated the transfer to the mainland of an estimated 8,000 refugees and migrants who had arrived on the islands before 20 March, when the EU-Turkey deal entered into force. This was to separate them from people arriving after that date and who will be subject to the new return policy. Arrivals on Lesbos have so far continued, the UNHCR spokesperson further explained. As of this morning 934 people had arrived since Sunday. 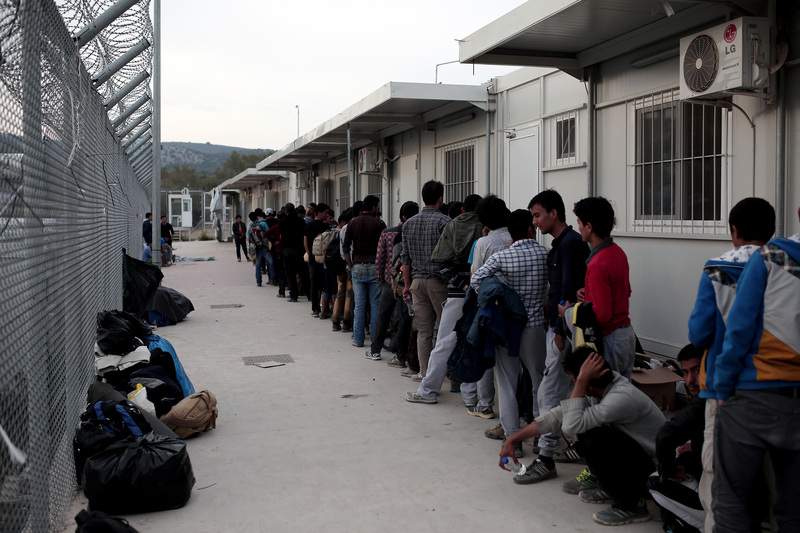 They are being held at a closed registration and temporary accommodation site in Moria on the east of the island. The remaining 880 people who arrived before Sunday are being hosted about a kilometre away at the Kara Tepe centre, which is run by the local municipality and remains an open facility. 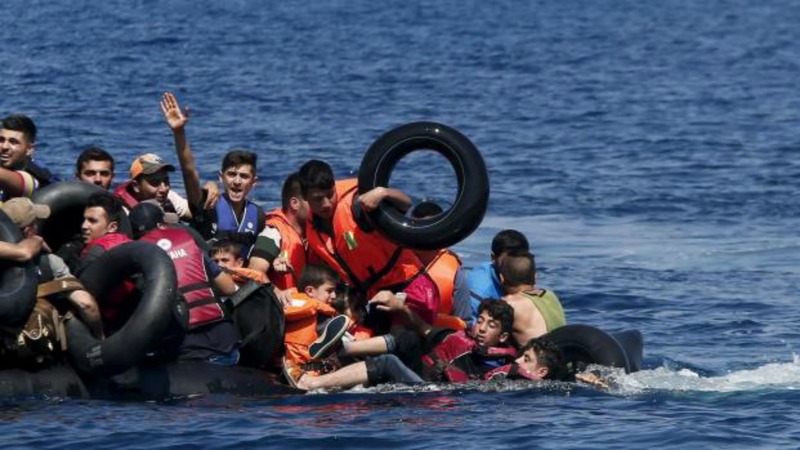 “Uncertainty is making the new arrivals nervous. Many still hope that the border will open. Many have run out of money. There is also an urgent need for information,” said Fleming. She said that the Greek police have been distributing leaflets in Arabic and Persian informing people that the border is closed and advising them to go to camps where better conditions are provided. But the capacity of nearby camps has been reached, and more camps need to be opened, including for candidates for relocation, she warned. Here is where a Putin response would be very helpful.